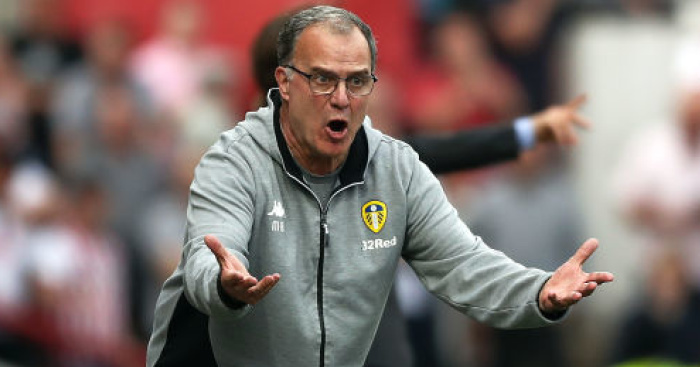 Marcelo Bielsa’s impact at Leeds this season puts him on a par with some of English football’s best managers, according to Sky Sports pundit Ryan Mason. 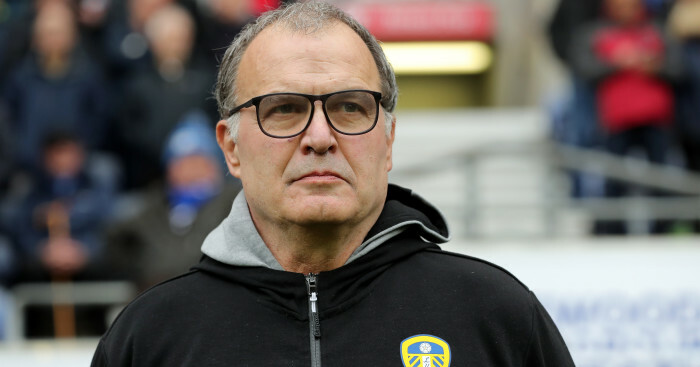 Despite only spending modestly, Bielsa has taken a Leeds squad that finished 13th last season firmly into the promotion mix, with the Whites second in the table heading into the latest round of fixtures this weekend. 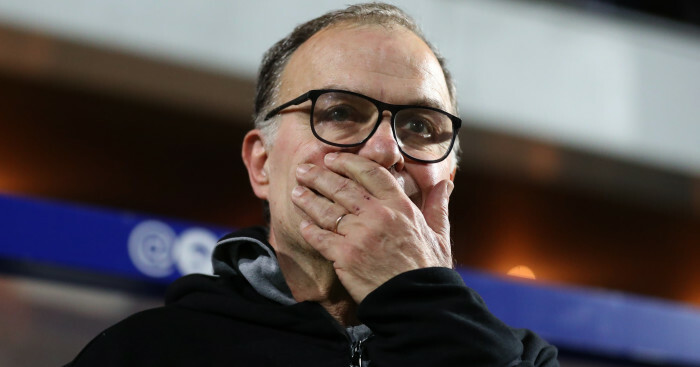 Many observers have felt Bielsa has Leeds playing their best football in several years, though the manager was reluctant to put pressure on his side to replicate their West Brom performance in their final 11 matches this season. 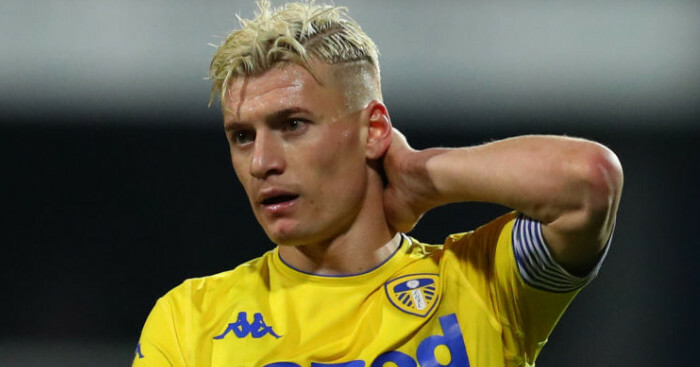 But it’s not just the upturn in results that has fans and pundits alike purring, as Mason explained why Leeds’ performances this season deserves to see the Argentinian held in the same regard as the likes of Jurgen Klopp and Mauricio Pochettino. 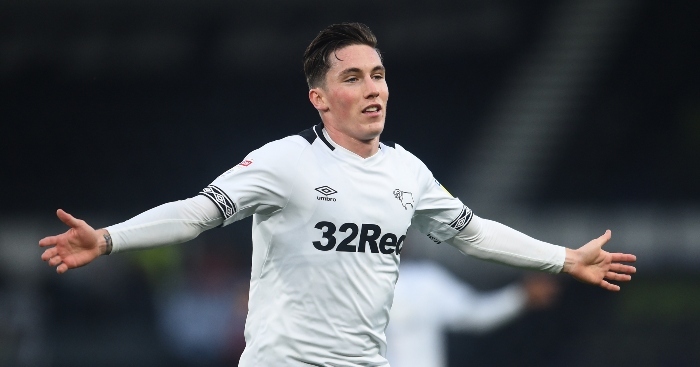 Speaking on Sky Sports’ The Debate, Mason gave his verdict on what makes for a world class manager. “Every circumstance is different. You think of Klopp, Pochettino – these guys have gone into the club and completely transferred the whole football club. They’re in that bracket for totally different reasons,” Mason said.